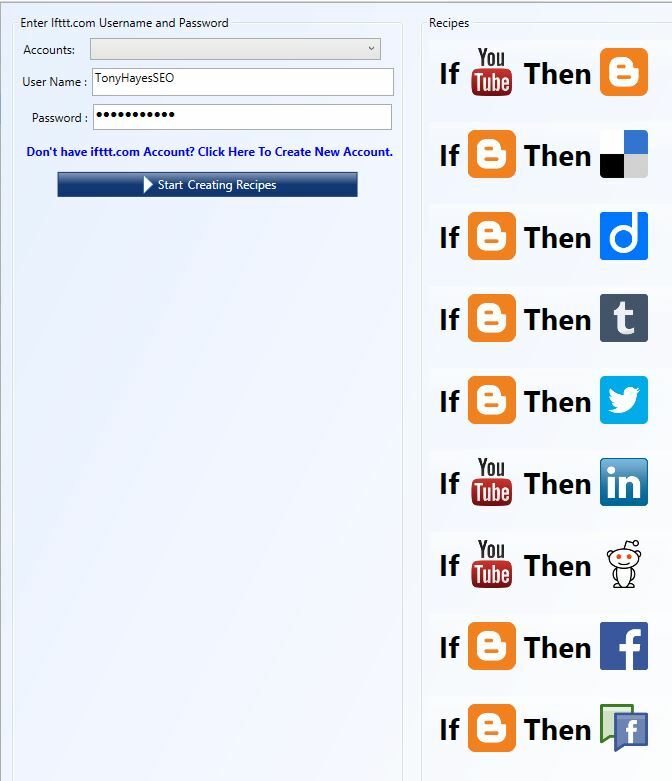 If you still haven’t stumbled across the web app called IFTTT (which stands for If This, Then That) than let me tell you, it’s definitely worth checking it out! 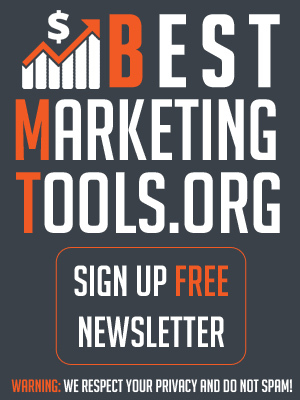 Take advantage of the IFTTT features as most internet marketers are still not using the free service to it’s full potential! 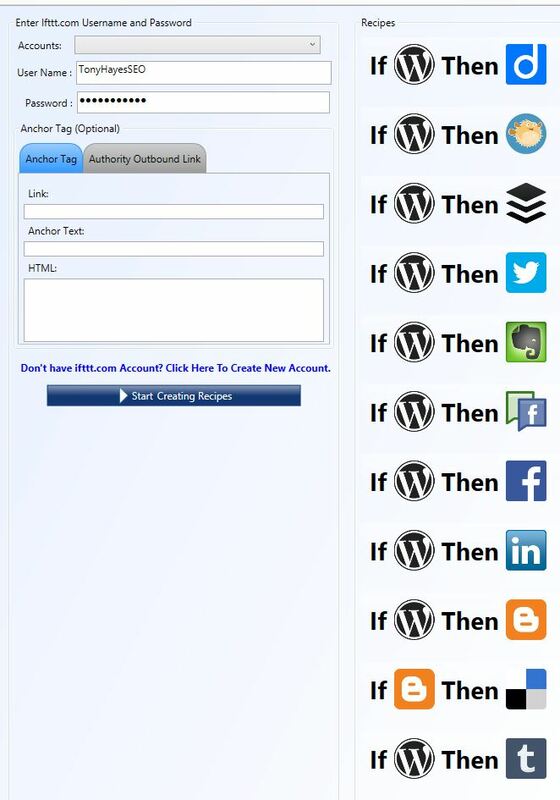 Did you know you can set up IFTTT to automatically create virtually unlimited free backlinks to your website, landingpage, video, etc? 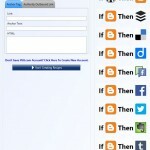 What is a IFTTT recipe? 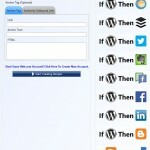 How do I create a IFTTT recipe? How do I create unlimited backlinks on autopilot via IFTTT? 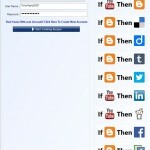 IFTTT .com (stands for If This, Then That) is a web application that connects different web apps or services and communicates with them to complete a predefined task. Every web app that IFTTT can communicate with is referred to as a channel and has it’s own dedicated landingpage explaining you how an automation process can be triggered and what action can be taken. 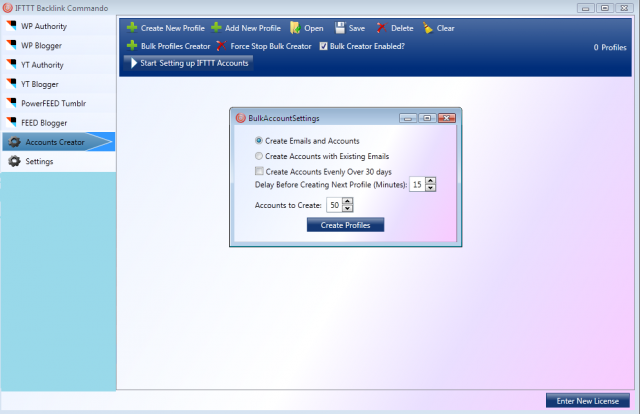 You can create a new automated process with a couple of mouse clicks. 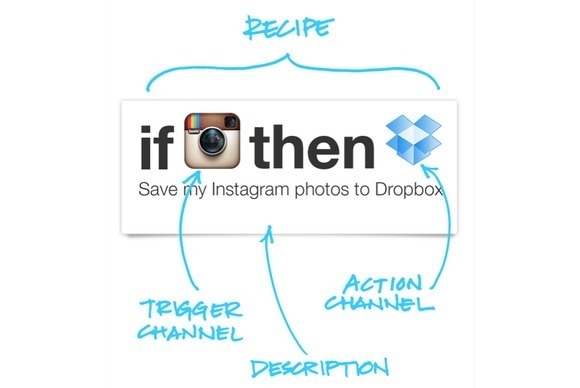 IFTTT calls it a recipe. The basic concept is simple: You define when/how your recipe will be triggered and what action will be taken. 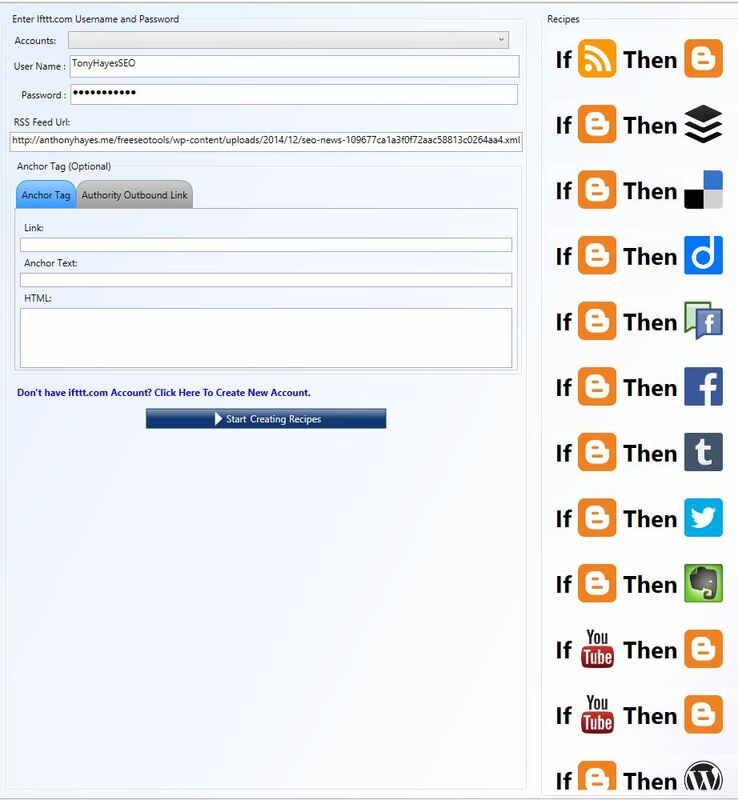 Schedule daily auto posts of images or files (from a specific source/url) to your social media account. The possibilities are endless as they currently support 160 apps (see entire list here) and new web apps are constantly being added. 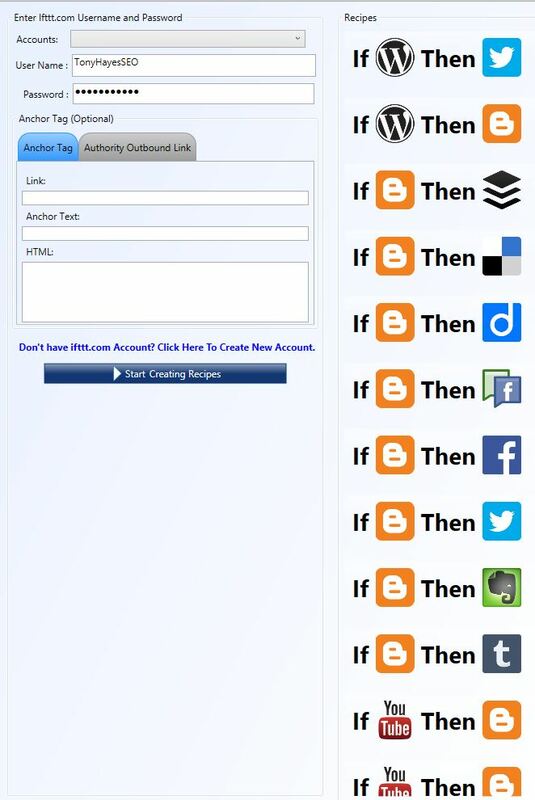 If you are new to IFTTT or if you’re already using IFTTT successfully, checking out the public recipes is a great way to get some inspiration on how you can use IFTTT for your business. 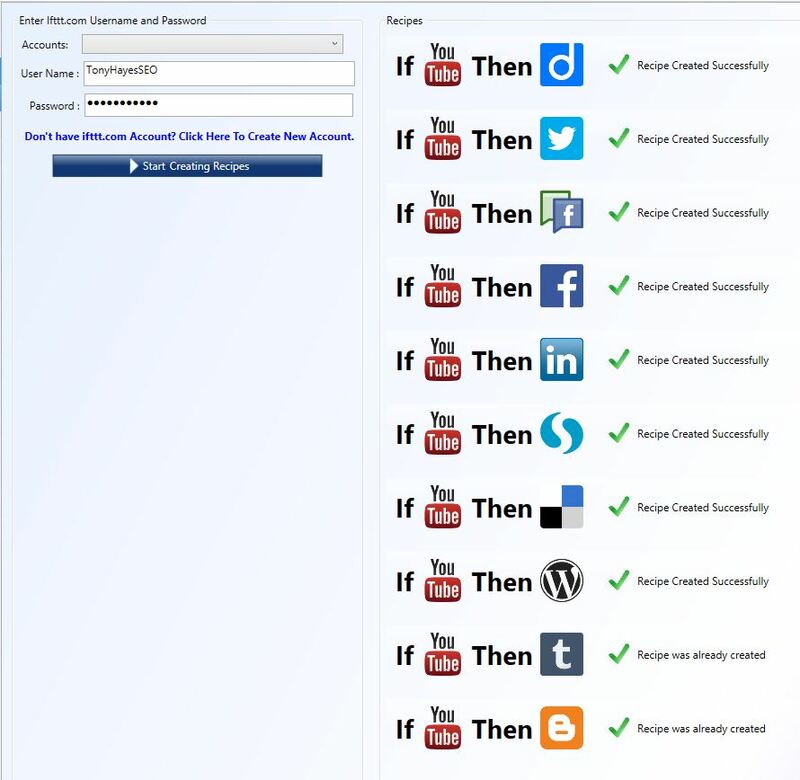 To take IFTTT to the next level and to produce virtually unlimited amount of quality backlinks to your sites and videos on autopilot I recrecommend using the IFTTT Backlink Commando. Check out the software in the video below. 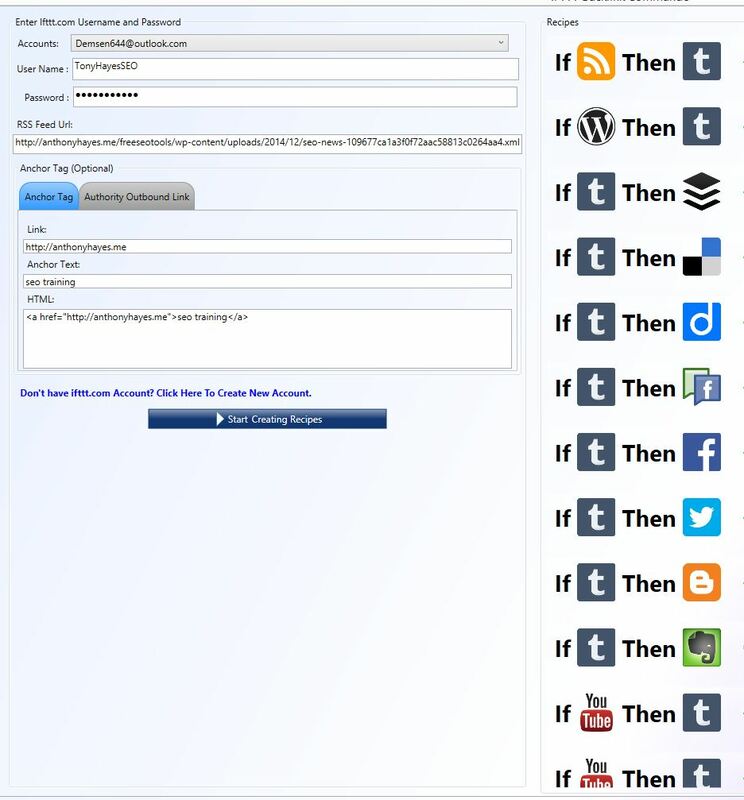 For a complete list of all features please visit IFTTT Backlink Commando Website. If you’re not 100% satisfied, there is a 30-day money-back guarantee. 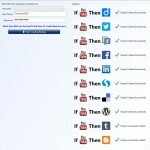 Free IFTTT Backlink Commando Alternative? 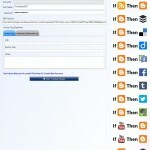 Unfortunately no free alternative to IFTTT Backlink Commando. Summary : 6 great recipes and Bulk Account Creation. 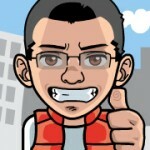 Next: How-To Manually Install latest WordPress in under 60 seconds! Hey Eduardo, thanks for your comment! I would definitely recommend a different link strategy these days. If you’re looking to rank quick I’m still have great results with the Hoth at reasonable prices. 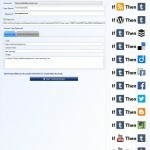 or finding some influencers using tools like Nina Outreach to share your content to their audience.